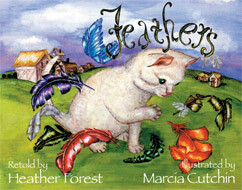 August House offers a highly acclaimed, award-winning selection of picture books, story collections and resource books crafted the world’s great oral traditions, folktales, and fairytales. 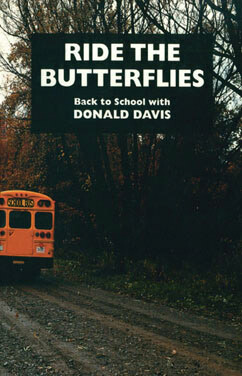 Their stories are grounded in diversity and have been carefully selected from almost every region of the world, ensuring that all children will be able to see themselves in this collection. 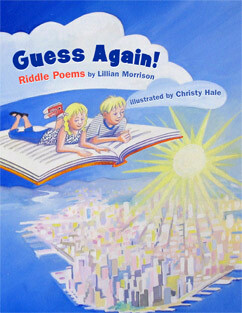 This lyrical picture book of 20 clever riddles challenges young readers to use their imagination to solve the word puzzles. A wise rabbi uses a pillow full of feathers to teach a gossipy villager a lesson on what happens when a person's reputation and trust are harmed by one's negative remarks. 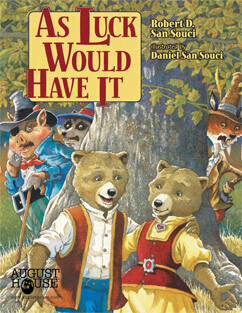 Author: Author San Souci, Robert D.
Adapted from the Brothers Grimm, Mama and Papa Bear leave Jonas and Juniper in charge of the household but pandemonium follows when the young bears try to recover the family fortune that has been stolen by clever thieves. 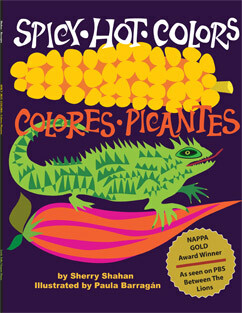 Colors explode off the page in this energetic picture book that illustrates common colors in both English and Spanish. 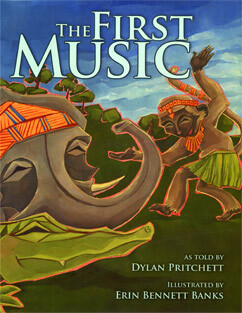 A series of accidents in the jungle proves that everyone has something special to add when it comes to making music. 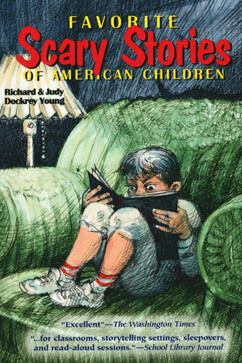 In Puerto Rico, there are many stories about Juan Bobo, a young man with a good heart, but little common sense. 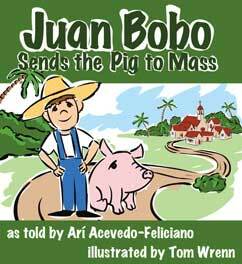 In this tale, Juan Bobo’s mother tells him to take care of their pig while she goes to church. When the pig won’t stop grunting, Juan Bobo decides that the pig must want to go to church as well. 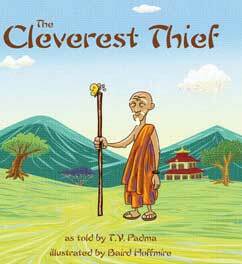 When a story shares a universal message, it finds its way into that pantheon of tales that is the common denominator of cultural exchange. 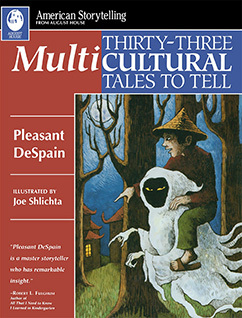 Here are 33 such tales, collected from Brazil, China, Korea, Russia, Tibet, Africa, from America's native peoples, and other lands, and chosen for their shared values. 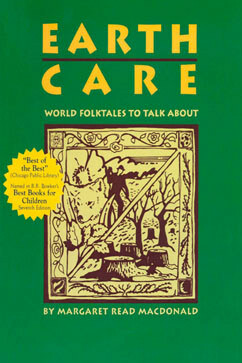 This collection of traditional tales and proverbs from over twenty ethnic groups, touches upon both human and ecological themes such as environmental protection, the care of other creatures, and the connection of all things in nature. 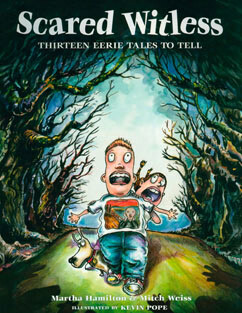 Everybody loves a scary story, and nobody more than children, but these popular tales - collected from kids themselves - are traditional favorite scary stories. 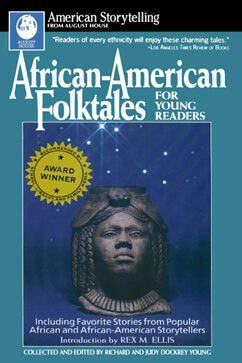 This collection of African-American folktales illuminates the unbroken chain of a rich oral tradition. 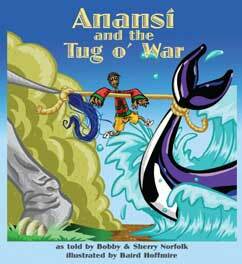 The stories highlight the richness and variety of a cultural heritage that has crossed the Atlantic, survived slavery, and triumphed over the ignorance of racism and bigotry. 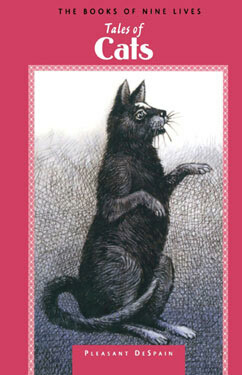 This collection of nine short stories features cats from different countries. 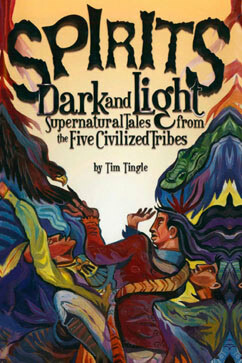 In the Native American tradition, a strong connection exists between the spirit world and the natural world. What happens in one realm has a definite impact on the other. 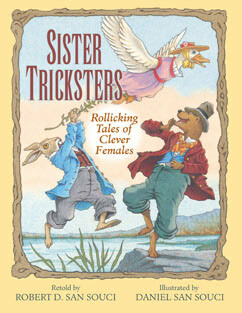 A clever retelling of the Brer Rabbit trickster tales with sly and resourceful female characters who can outwit anyone. 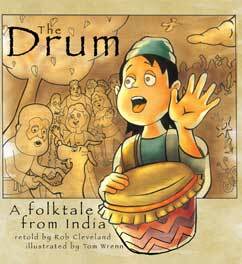 This book is a collection of folktales, primarily from the United States as well as one adaptation and two original stories. 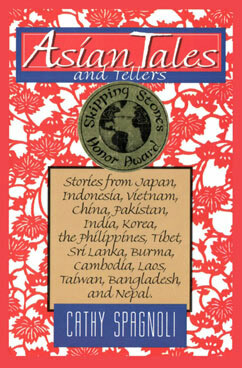 An abundant collection of entertaining, timeless tales from countries such as Japan, India, Cambodia, Tibet, Nepal, China, Korea, Philipines and Vietnam. 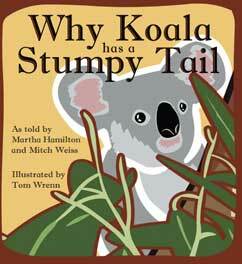 These stories highlight cultural themes of harmony, simplicity, hardwork, friendship, charity and faith.